Mothers Day is on Sunday 12th May. 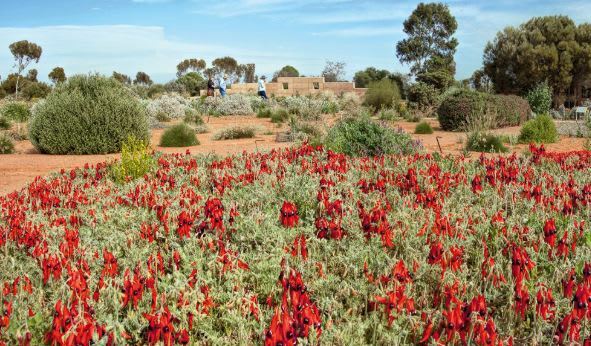 Why not spoil your mum with morning/afternoon tea or a delicious lunch at the Australian Arid Lands Botanic Garden. Get in quick to book a table by calling 86419117. Bookings available for sittings of 1.5 hours at 10.00am, 11.30am, 1.00pm & 2.30pm.